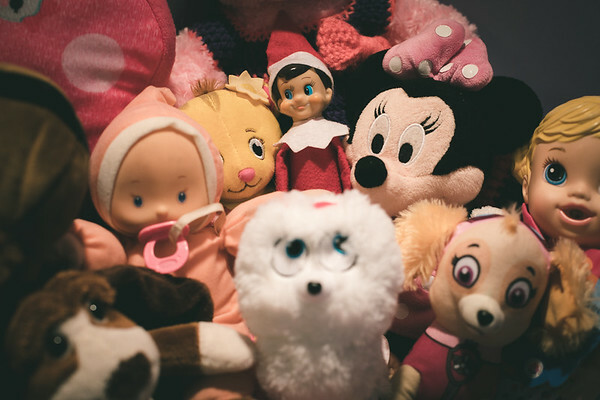 Our Elf on the Shelf Nobow shows up in some weird places sometimes. Lately it seems as if he has been inspired by some movies that he has been watching. In the picture above you can see the influence from the movie E.T. in his hiding spot. It has to be hard to come up with a new place to hide for over a month straight. Houses are only so big, and hiding spots up high enough not to become a dog toy are hard to come by. It is cool to see Nobow drawing from many influences in where he hides. Is Nobow The Last Jedi? I was lucky enough to get to see The Last Jedi on opening night. It is a great movie, and one of the best Star Wars movies that I have seen. 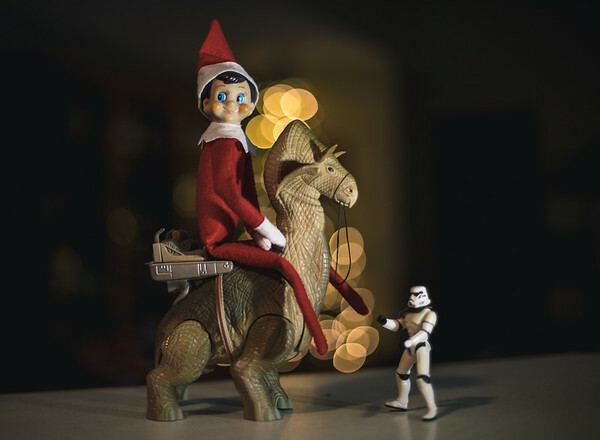 I think that even an elf can get excited about a new Star Wars movie coming out. I myself have loved Star Wars since I was a kid, and it is great to see the new movies come out. They make me feel like a kid again. The story of how George Lucas defied everyone to make the movie his way to great success is an inspiration for a struggling photographer as well. As I always do around Christmas I bought myself a new little toy this week. The LitraTorch is a very small, but powerful light source that makes moments like this much easier to light. I am still getting used to it, but it is the size of a GoPro Session with great power. I used it to light the Star Wars scene, and I am sure that I will use it much more as the holidays get closer.